Whitewall Galleries have acquired a rare selection of paintings, drawings and master graphics from L.S.Lowry RA 1887–1976. 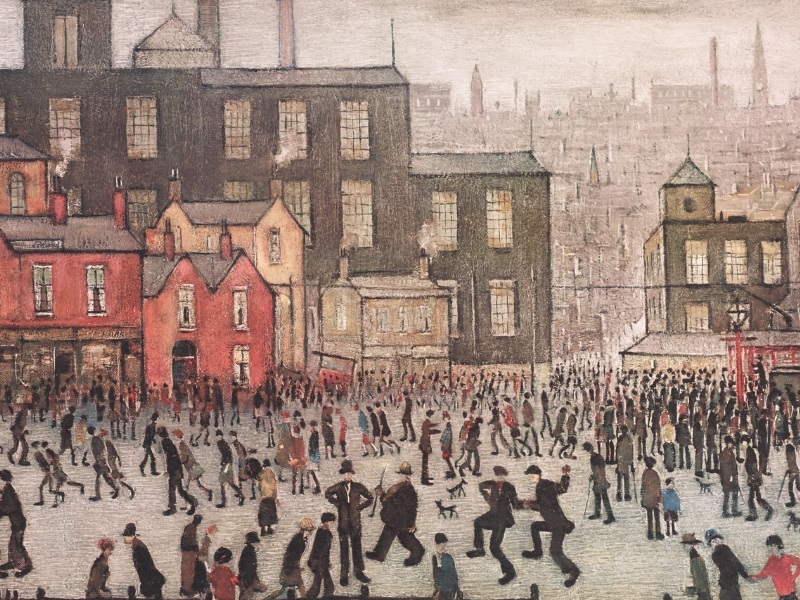 In the last 20 years, Lowry has become one of the country’s most highly prized artists. While in 1999 the highest price for one of his paintings had been £1.9 million, the most recent public valuation was between £6 million and £10 million. He was and is Britain’s pre-eminent painter of the industrial city and this collection of highly sought after work represents a superb opportunity for investors, collectors or first time buyers acquire a piece of our heritage from a 20th century master.